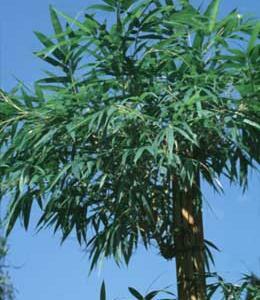 Use Flower Servant and it will remind you when to water, mist, fertilize or repot Bambusa multiplex. Click here and try for free! Attractive stems brilliantly striped green on yellow with new growth pinkish and green. 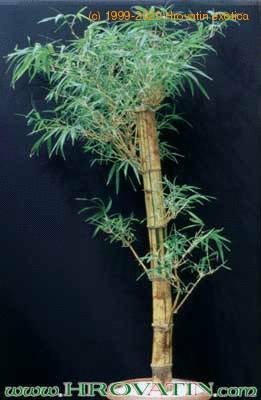 This bamboo makes a wonderful container plant. Like other forms of Bambusa multiplex are among the best bamboos for the interior scape. 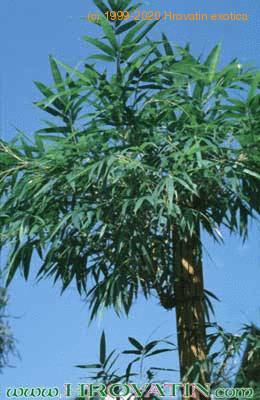 Fast growing to 15 to 35 feet (4,5-11 m) tall, forms large clumps.